* Can't find your septic tank or some other type of underground storage tank? * Want to know what is causing the smell or slow draining in you home or business? 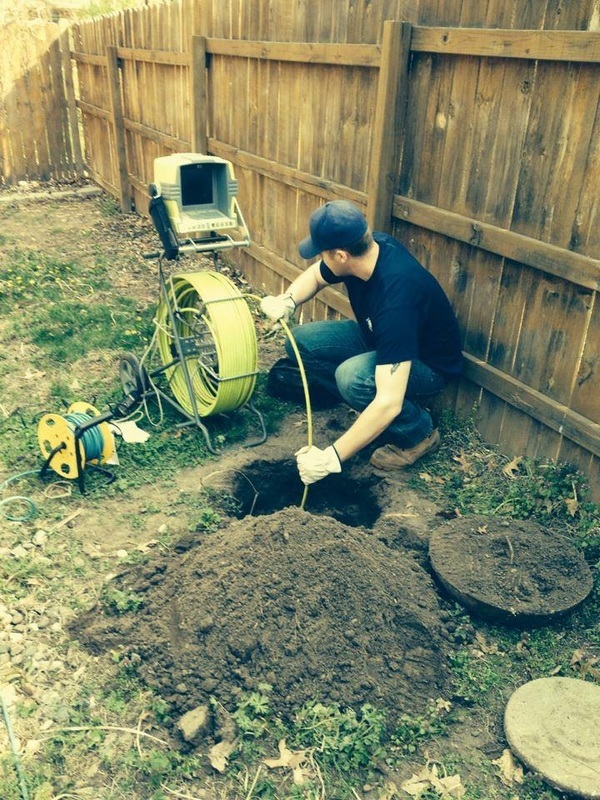 * Want to verify the structure of a sewer pipe or holding tank prior remodeling or excavation? We at A&R can help with all of these questions by using our video inspection camera.